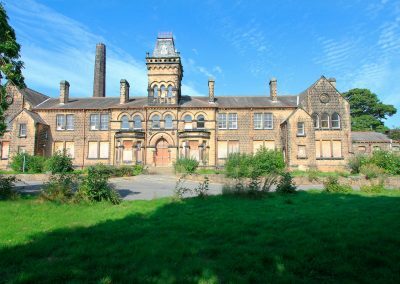 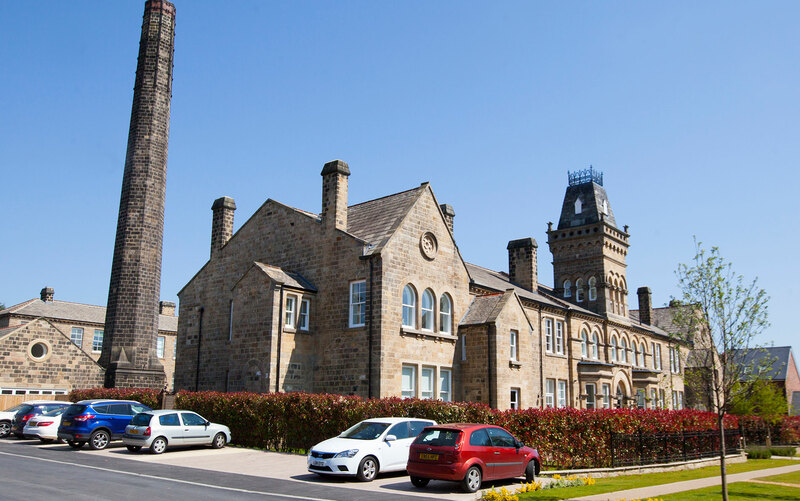 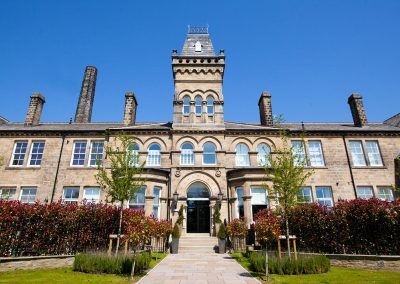 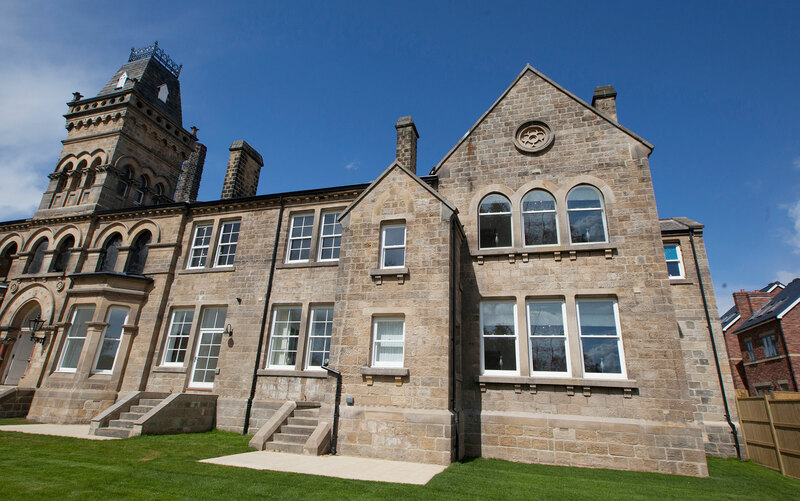 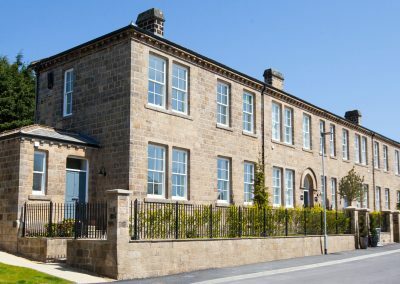 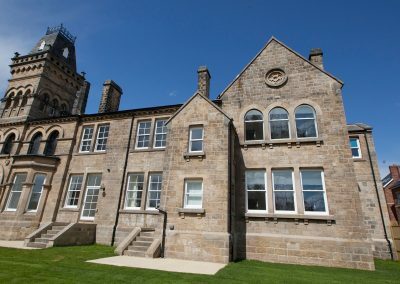 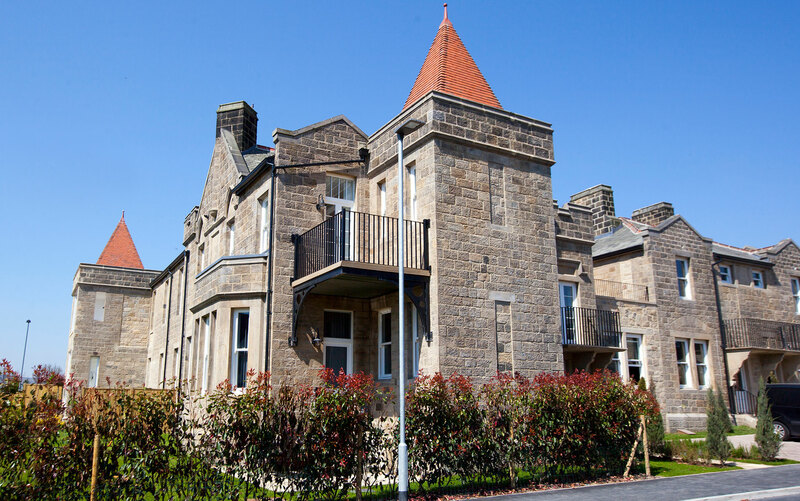 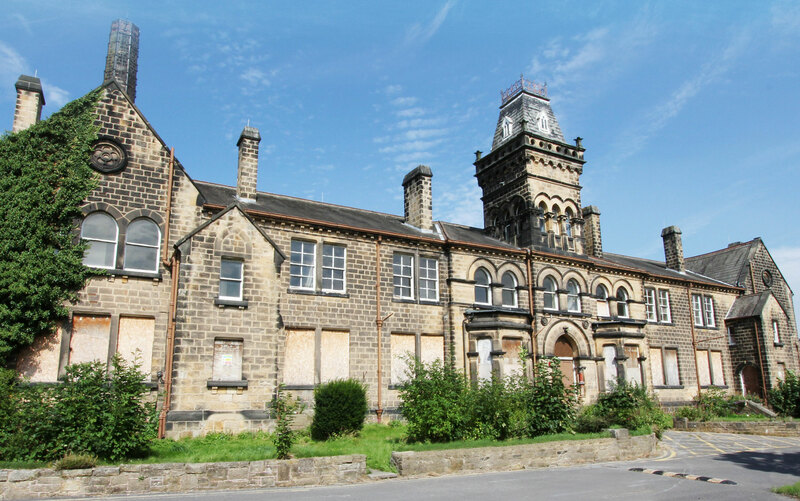 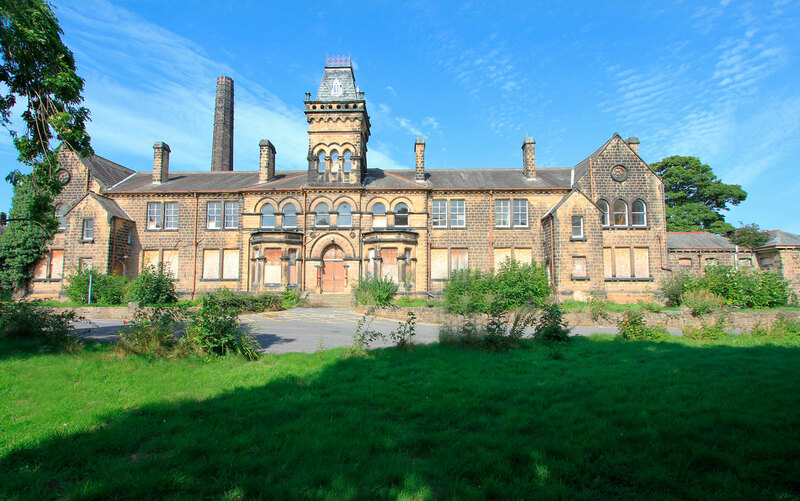 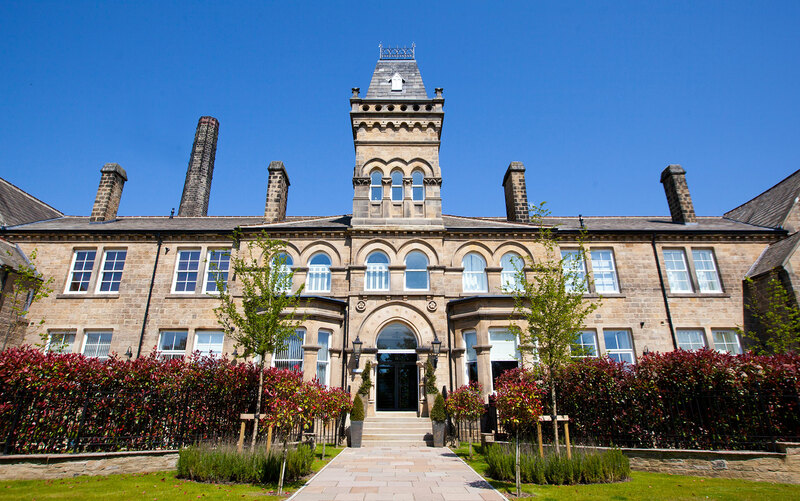 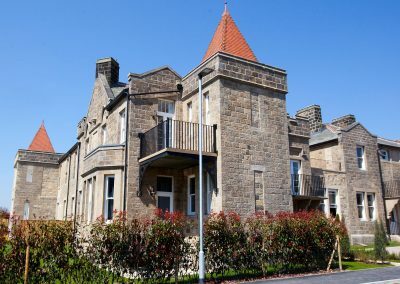 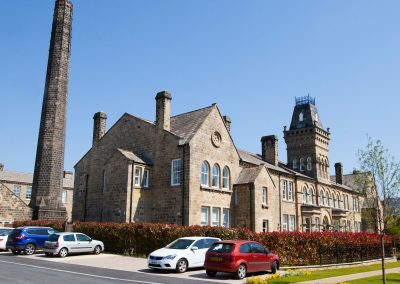 Typical of many Victorian hospitals, this range of listed buildings was replaced by the new Wharfedale Hospital in 2005 after 132 years of service in the town. 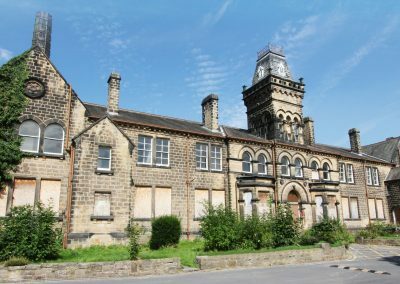 The HCA acquired the site under the Hospital sites Programme and in 2012 selected the PJ Livesey Group as the preferred developer. 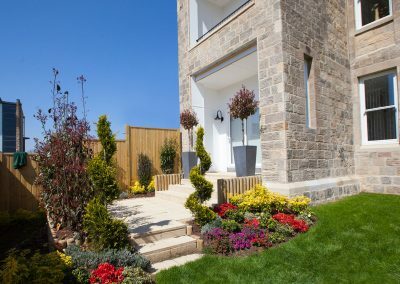 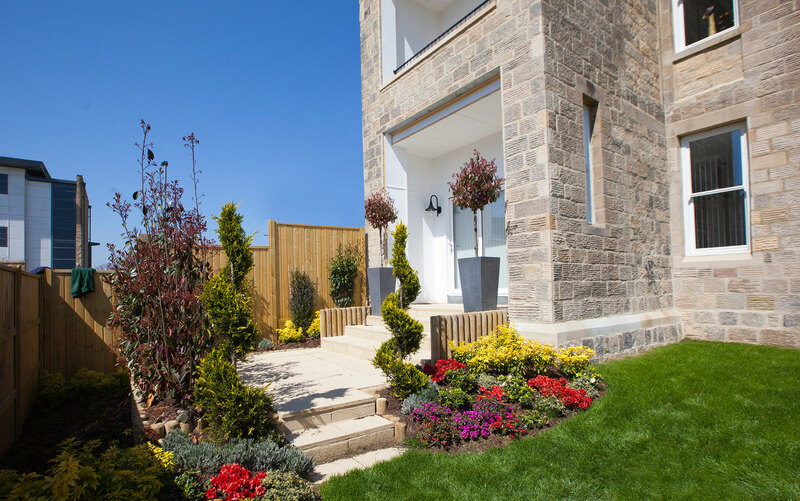 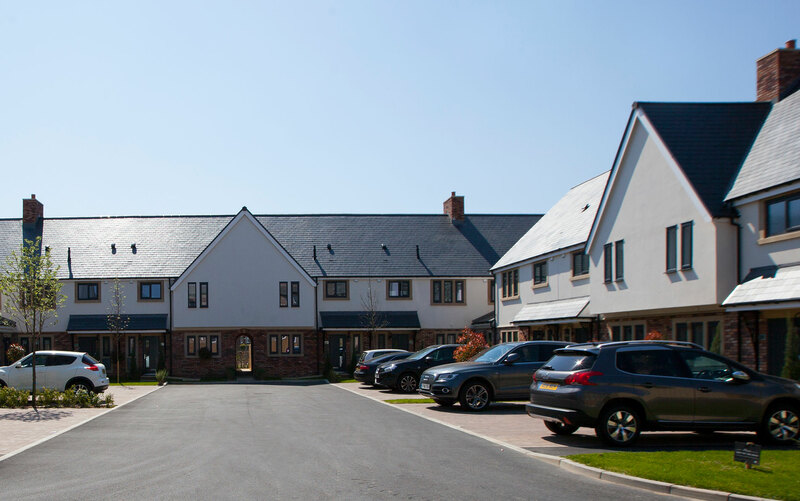 Although the site had an existing planning consent we refined this to deliver a lower density and higher quality scheme, achieving planning in late 2013. 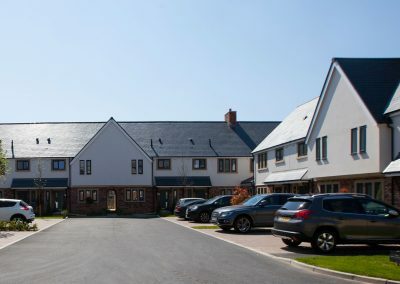 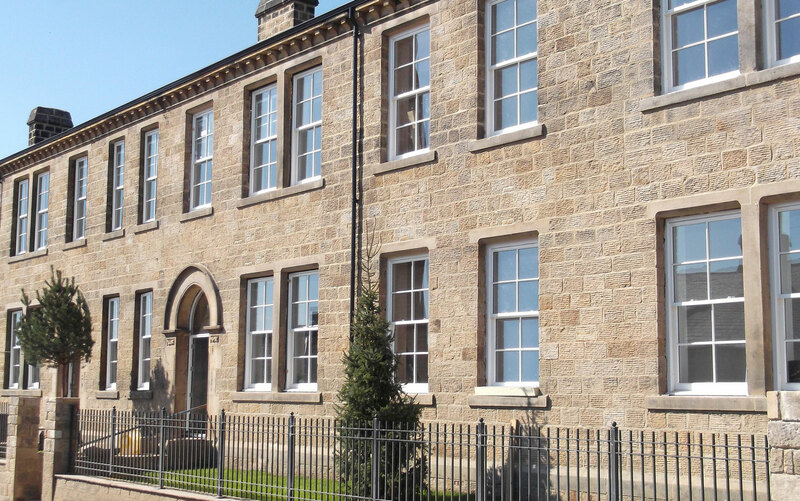 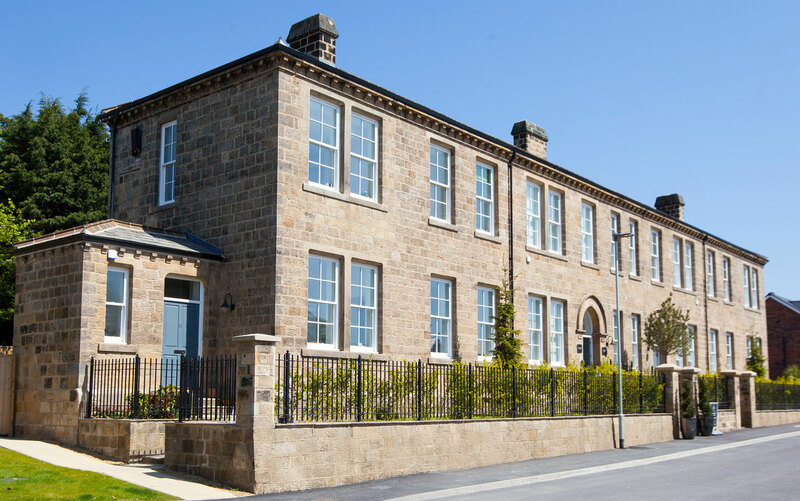 The development comprises of 61 units in total with 37 refurbished properties within six existing listed buildings, along with a further 24 new build houses. 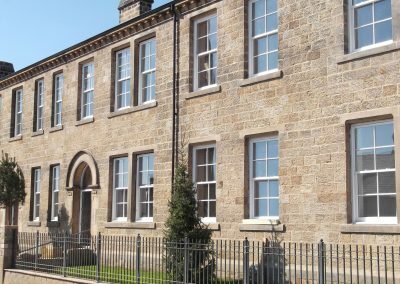 The final property was handed over in Autumn 2016 and the redevelopment has been a catalyst for regeneration in the town. 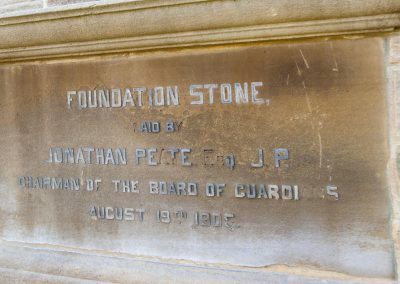 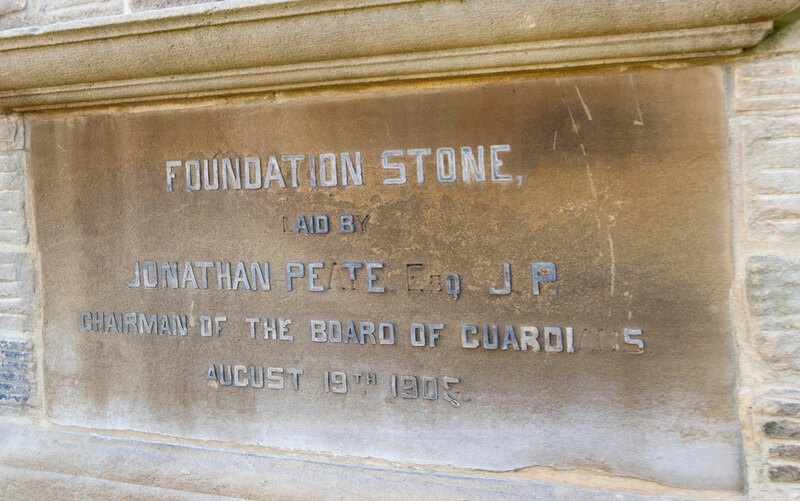 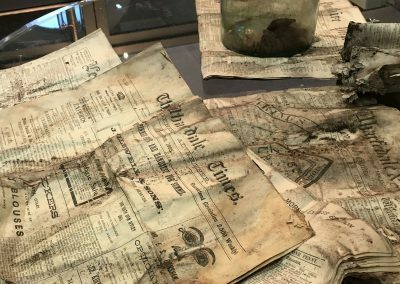 As documented in our News and Events section of this website, we discovered a time capsule which had been buried at the time of the buildings original opening. 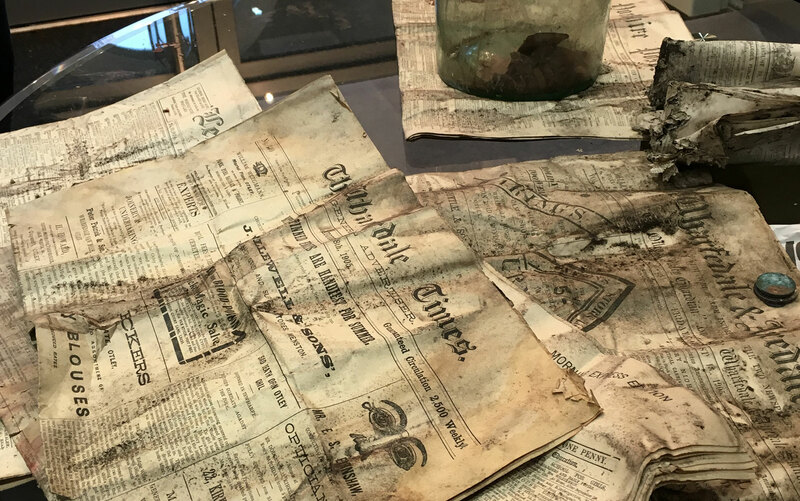 We opened the capsule and preserved the contents and with help from local schoolchildren re-filled and re-sealed the glass jar and it is now reburied on the site for future generations to discover.